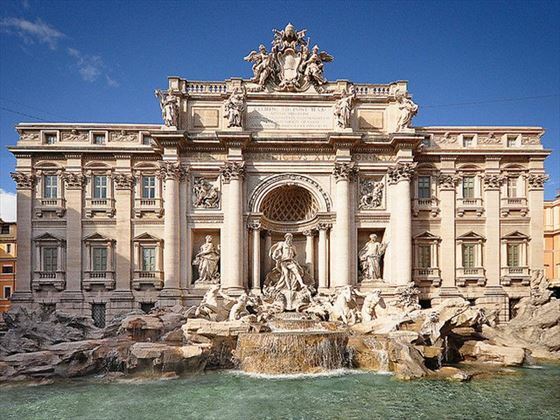 Overnight flight to Rome, “The Eternal City”, for your exploration of the birthplace of western civilization. 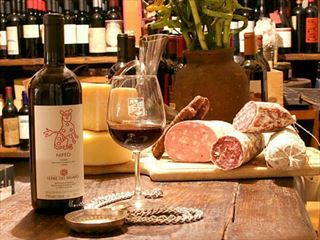 This evening your will begin your Roman adventure by joining your fellow travellers at a popular restaurant in the city for a special welcome dinner featuring regional delicacies and fine Italian wines. This morning you will learn about the history and traditions of ancient Rome on a locally guided tour. Walk through the incomparable Roman Forum, the main center of ancient Roman life, and experience a true taste of history. 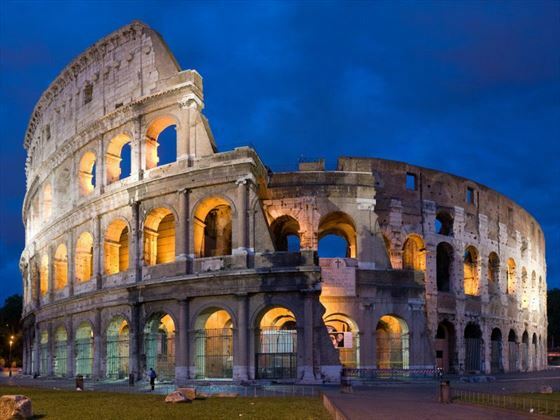 Visit the iconic Colosseum, dating back to the 1st century once home to gladiatorial combat and wild animal fights. Discover the life of an emperor during a visit to Palatino Hill, where the ruins of several former palaces are located. You then have the remainder of the day to explore Rome at your pace. Discover the beauty and sophistication of the ancient art of mosaics, as you are led by a local guide through some of the best churches in Rome featuring mosaic masterpieces. 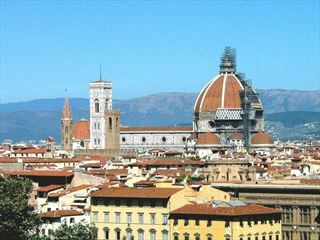 Admire works of art in the Basilica di San Clemente, Basilica di Santa Maria Maggiore and Basilica di Santa Prassede. 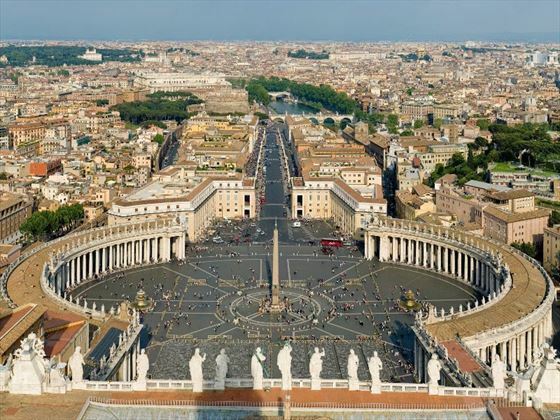 This afternoon you will continue to explore Romes treasures during a guided visit to the Vatican Museums, where you will see the breath-taking beauty of the Sistine Chapel and St Peter’s Basilica. This evening you will dine in a popular local restaurant. 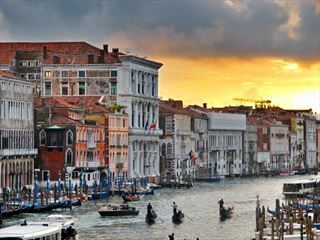 You have today at leisure you indulge in some shopping, explore more of the remarkable museums or simply relax over a gelato, perhaps some vino and local delicacies. You could choose to learn the secret of Roman cooking by partaking in an optional cooking class. Or take a trip into the bizarre by visiting the Capuchin Crypt beneath the church of Santa Maria della Concezione which is home to the skeletons of 4,000 friars.